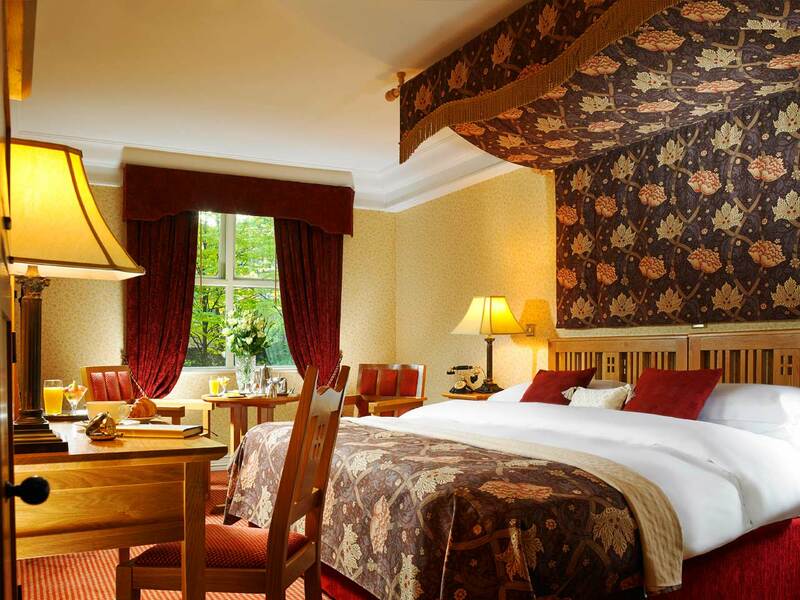 There is no shortage of places to stay in the amazing city of Dublin, Ireland. Whether you’re looking for a lavish hotel or a cheap hostel to stay with friends, Dublin provides it all! You can choose to immerse yourself into the Irish culture and stay at an authentic Victorian style hotel or a more modern chic one. It’s all up to you! 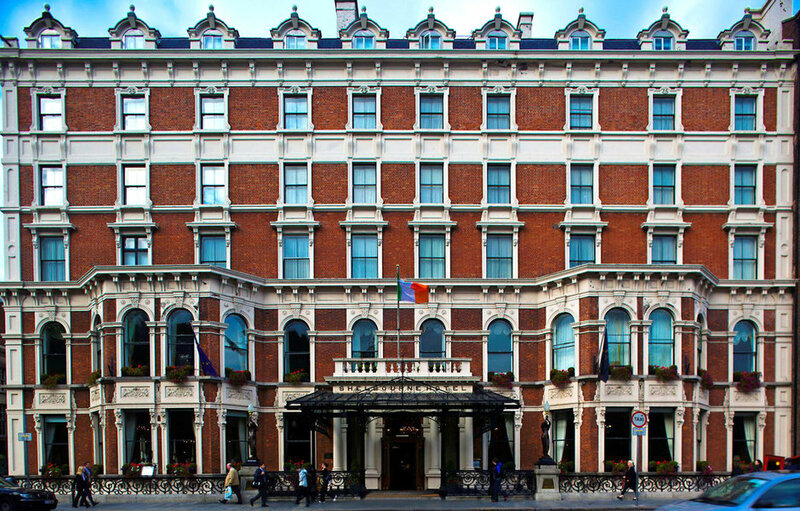 Check out this blog to find out some of the well-known hotels in Dublin. Located a stone throw away from St. Stephens Green, this luxury hotel provides walking access to the heart of the city. 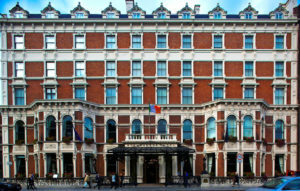 The Shelbourne is a Renaissance Hotel that is placed in a 200-year-old historic building. 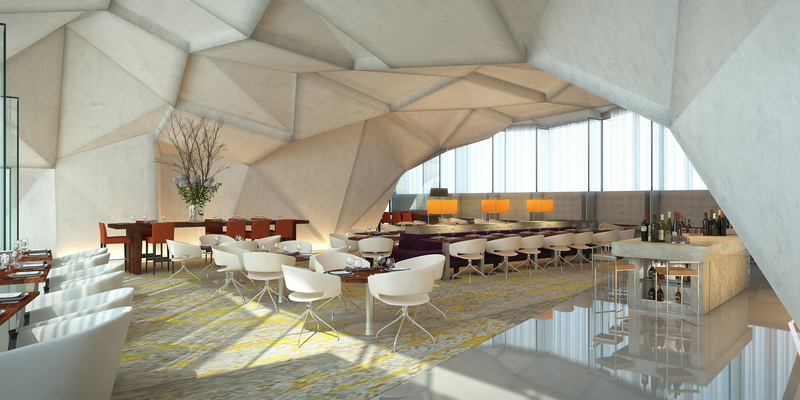 Some key ammentities include a full service spa, fitness centre, and a pool! Feel free to enjoy a traditional Irish High Tea during your stay as well! 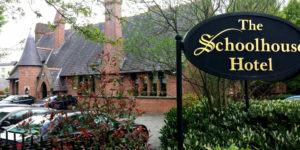 Often called Dublin’s “hidden gem”, the Schoolhouse Hotel is highly recommended by locals and tourist worldwide. Enriched with deep roots of history this is a must see hotel. Originally a school house in 1859, this hotel has been a witness to many of Dublin’s historical events. Due to such history, this hotel’s walls contain thousands of stories to tell. 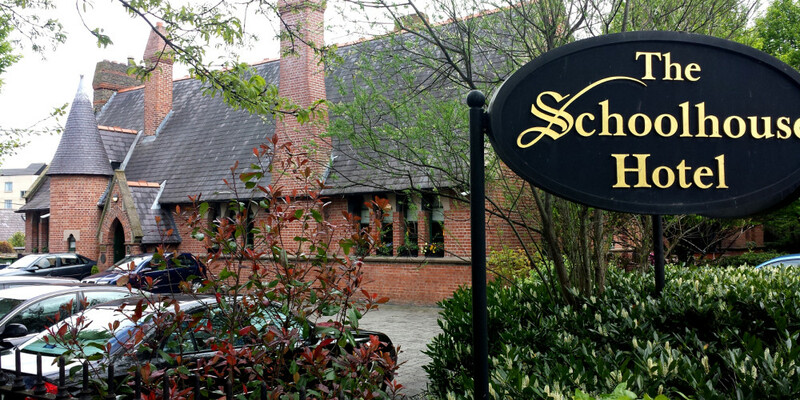 The Schoolhouse Hotel is in a great location, it is walking distance from the international Aviva Stadium as well as the Lord Gais Energy Theatre. Take in the beautiful view of Dublin’s Grand Canal throughout your stay as well! If you prefer a more modern and contemporary atmosphere – look no further! The Marker Hotel greets you with a very modern front design of checkerboards. This hip hotel has a great view of Grand Central Square. The hotel offers amenities such as an infinity pool, spa treatments, fitness centre, as well as a chic restaurant and a trendy rooftop bar overlooking Dublin!